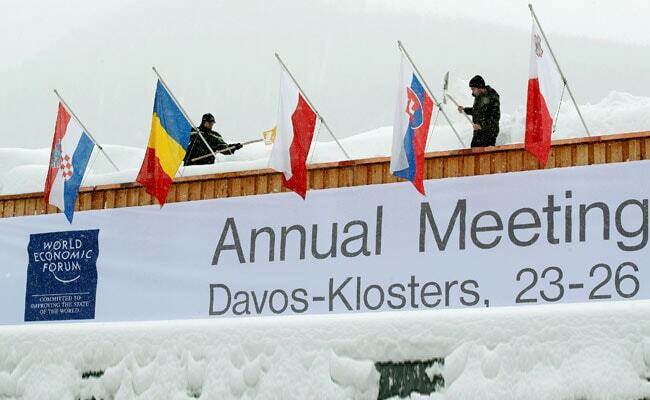 Through the years, numerous business, government and civil society leaders have made their way to Davos to consider the major global issues of the day and to brainstorm on solutions to address these challenges. 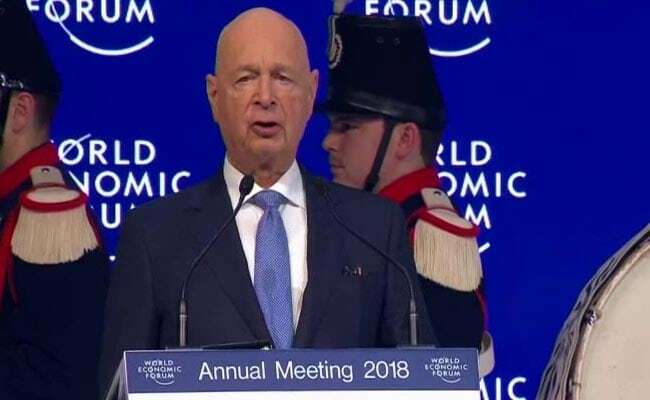 Over 3,000 world leaders from business, politics, art, academia and civil society will attend the 48th World Economic Forum (WEF) Annual Meeting over the five-day event in the Swiss ski resort town of Davos. 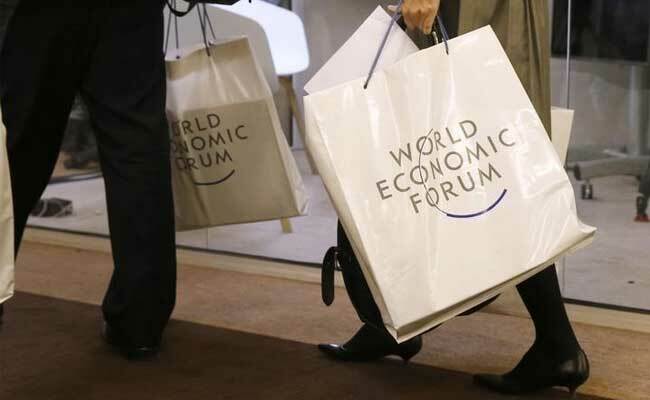 The World Economic Forum is best known for its Annual Meeting in Davos-Klosters. Through the years, numerous business, government and civil society leaders have made their way to the high Alps to consider the major global issues of the day and to brainstorm on solutions to address these challenges. The Indian presence will be the largest ever with over 130 participants. 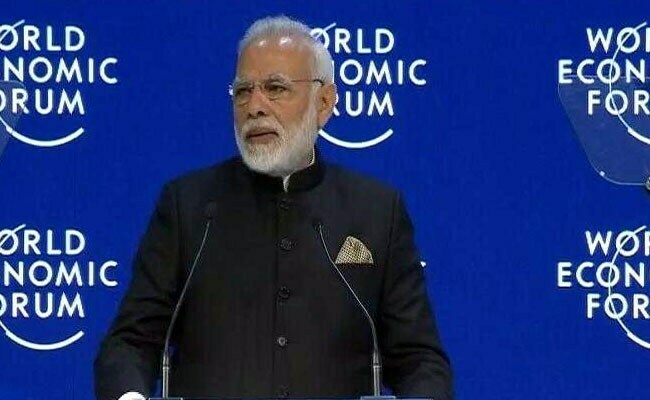 In his plenary address, PM Modi said called for countries to unite to tackle what he called the three big challenges that the world faces - "climate change, terrorism and an increased self-centredness." "After years of stagnation, the US is once again experiencing strong economic growth... America is open for business and we are competitive once again," says US President Donald Trump, speaking at the closing session of World Economic Forum in Davos. 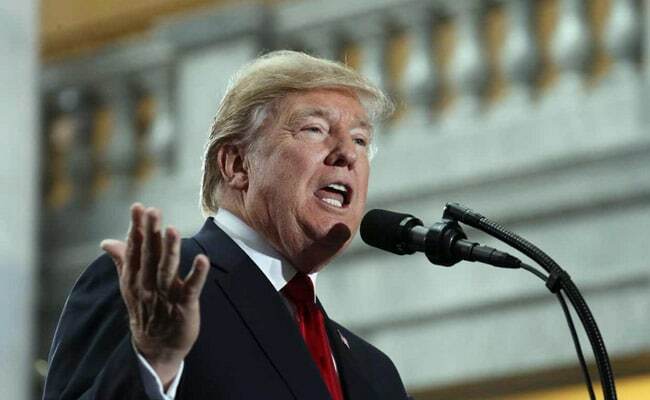 "We are lifting people from dependents to independents," says US President Donald Trump. "America first does not mean America alone... 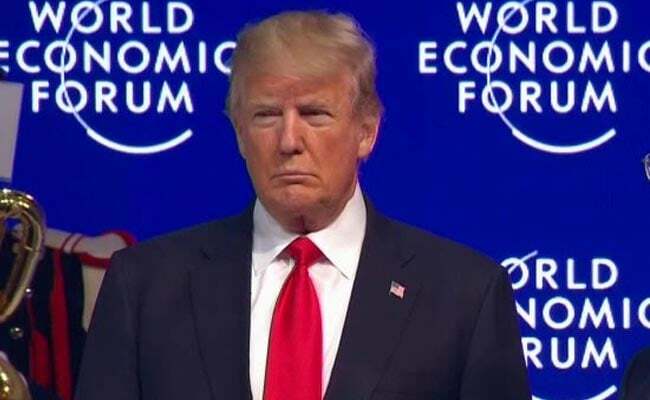 When US grows, the world grows," says US President Donald Trump, speaking at the closing session of the World Economic Forum 2018 in Davos. 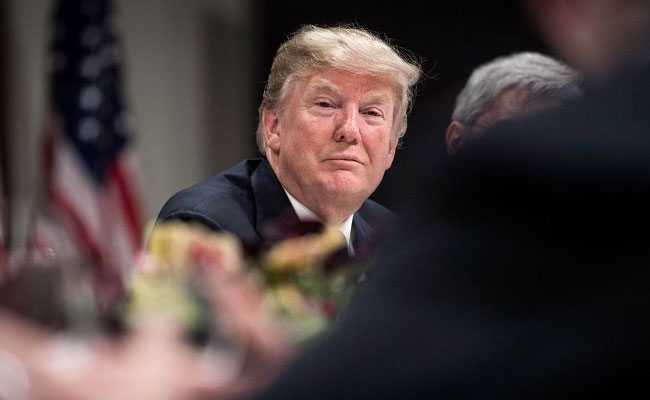 "We are competitive once again; we have just enacted the most significant tax reform," the US President said. 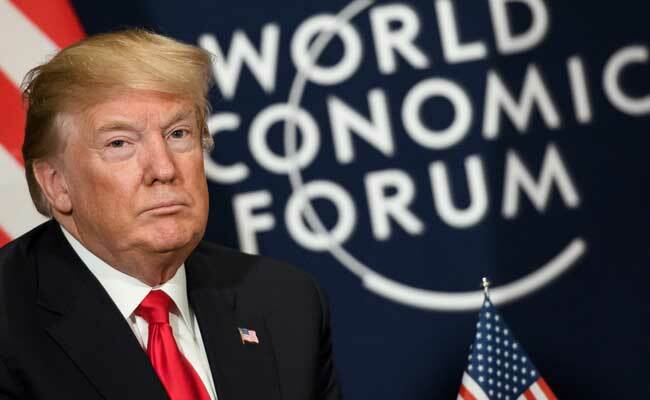 President Donald Trump will take a turn as America's salesman-in-chief Friday, urging investment from the global business elite in Davos, while also warning foreign governments that they must play fair in trade or else. Aadhaar covers 95% of Indians, Rana Kapoor CEO, Yes Bank said. 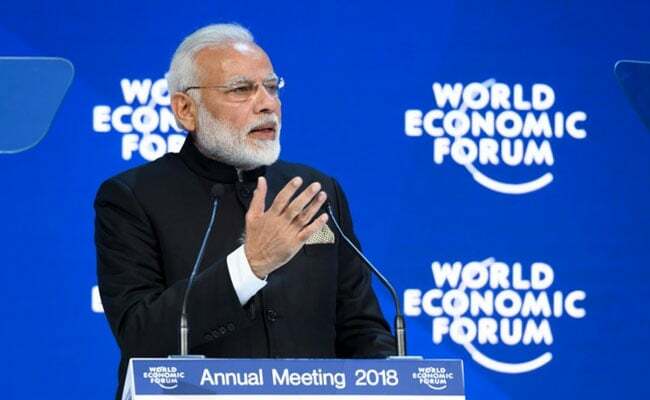 PM Narendra Modi's stance on electric cars and climate change has given "us direction to where we should go" and what kind of technologies to introduce in India, Carlos Ghosn CEO of Renault SA said at Davos. 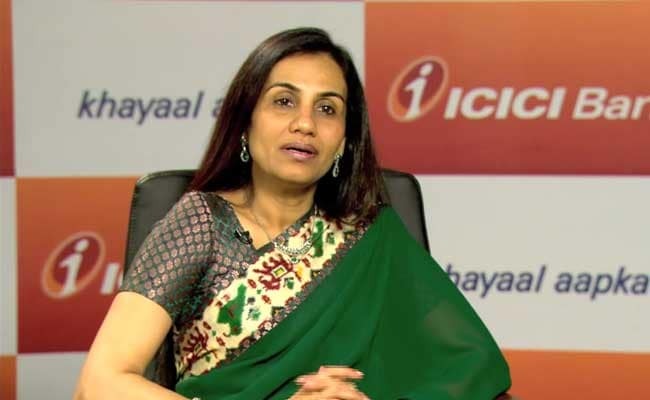 Asked about her wishes from the budget, Shobana Kamineni, President, CII said: "Reduction in corporate taxes, more action in healthcare and anything that is job-creating is good for India." According to the WEF Global Risks Report 2018, extreme weather, climate change and natural disasters are identified among the top risks facing humanity. 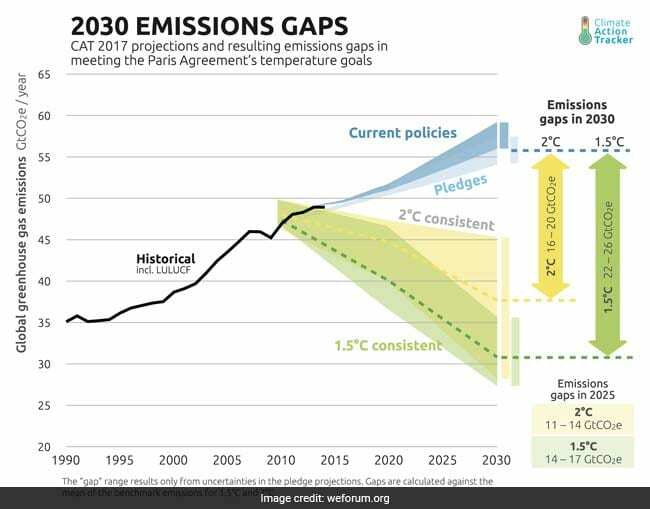 Tune in for a panel discussion on 'Stepping Up Climate Action' at 3:30 pm. 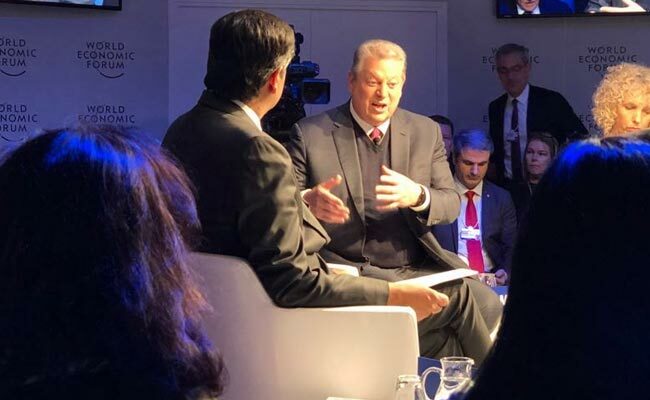 Participants include Al Gore, former US Vice-President; Thomas Buberl, CEO, AXA; Jay R. Inslee, Governor of Washington; Jennifer Morgan, Executive Director, Greenpeace International; Anand Mahindra, Chairman, Mahindra Group, and Risalat Khan, SIPA Environmental Fellow, Columbia University. 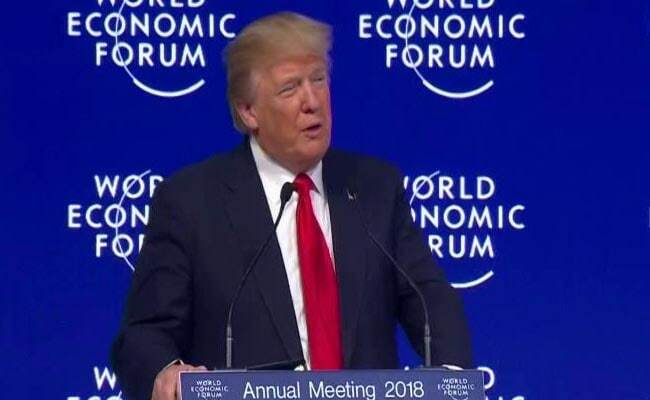 Will soon be heading to Davos, Switzerland, to tell the world how great America is and is doing. Our economy is now booming and with all I am doing, will only get better...Our country is finally WINNING again! "Corporate tax rate has to come down sharply as we must get private investment crowding in," says Yes Bank CEO Rana Kapoor. 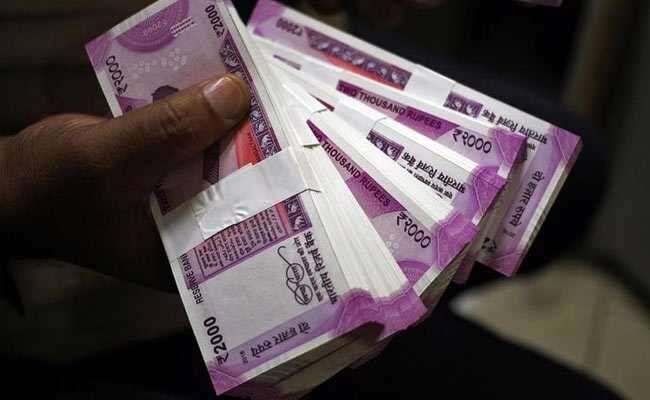 "Banks have to put in a business model where they can respond to requirements of MSME very quickly," State Bank of India Chairman Rajnish Kumar said about the massive 2.11 crore recaptilisation plan for public sector banks. In conversation with NDTV's Prannoy Roy, former RBI governor Raghuram Rajan says the Indian economy had two big headwinds last year - demonetisation and GST. 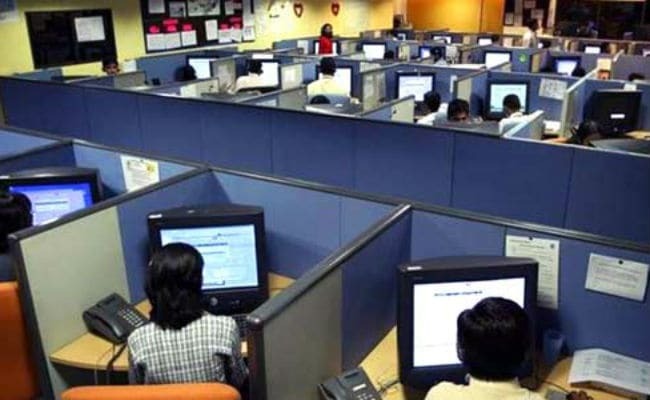 Indian IT giants TCS and Infosys have joined a global drive for tech reskilling of one million workers in the first ever such IT industry initiative. 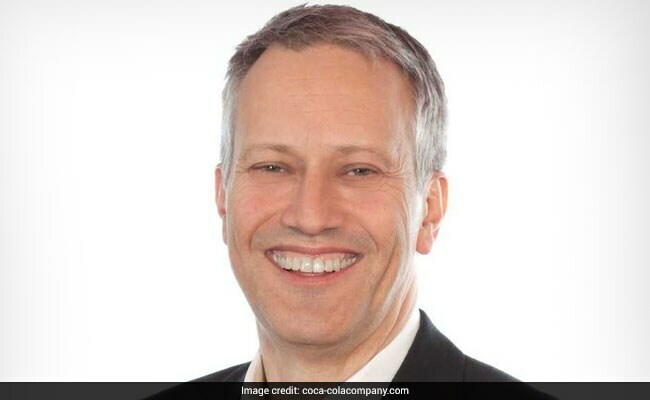 "He was giving the perspective of India, does not need to be seen in context of any other country. 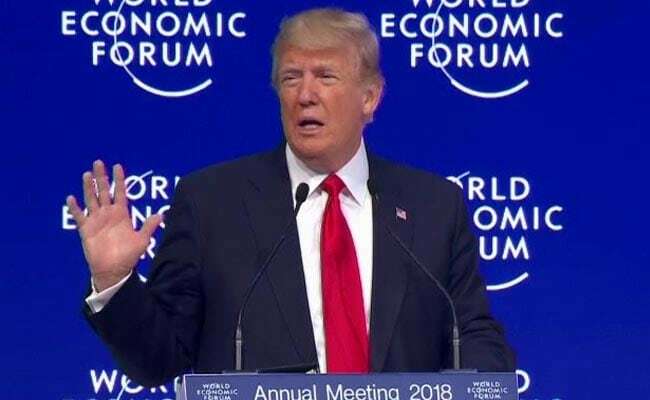 That's why I think his speech was way above any other speech I have heard in Davos," NITI Aayog CEO Amitabh Kant said about PM Narendra Modi's speech. "We are in an economic sweet spot at the moment, there is growth at many corners, but risk would be complacency But we have to fix the roof when the sun is shining," Christine Lagarde said. "Continue the reforms that have been taken," Christine Lagarde on recommendations for Indian Economy. 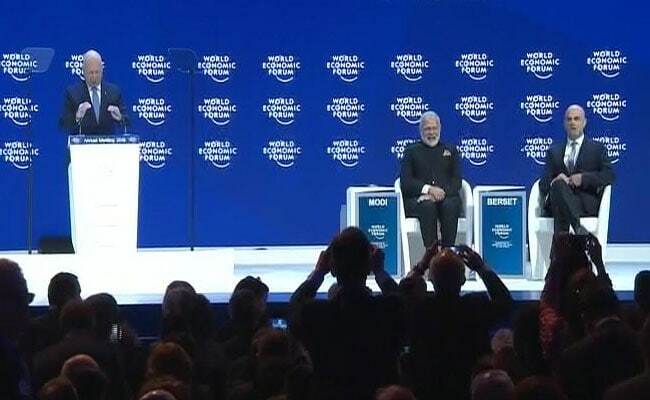 "He clearly showcased India in a big way," IMF chief Christine Lagarde's reaction to PM Modi's speech at Davos. 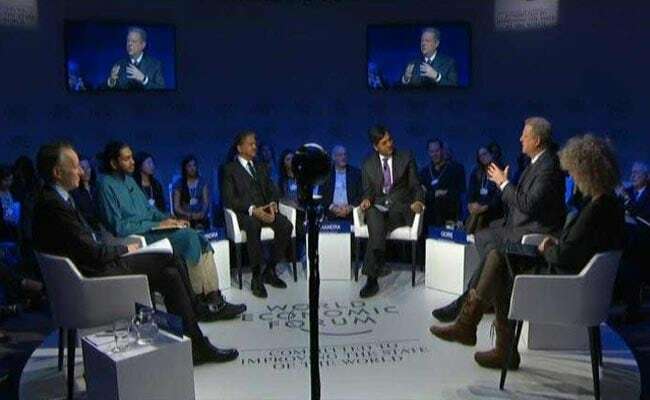 At a round table with global CEOs in Davos, Prime Minister Narendra Modi addressed everyone by their first name, took questions and invited ideas, participants told NDTV on Monday. 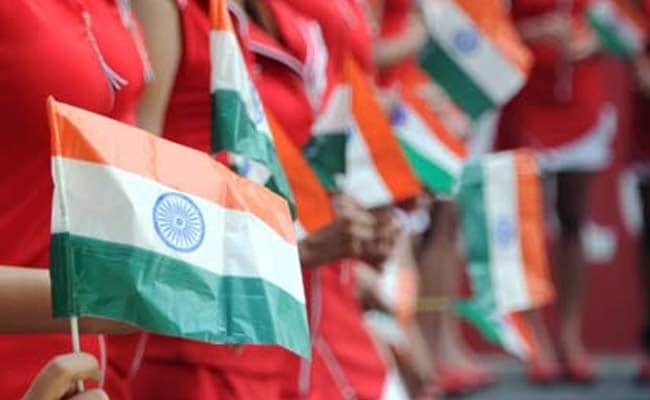 India ranks above China, US when it comes to exerting positive influence in international affairs, the World Economic Forum said. 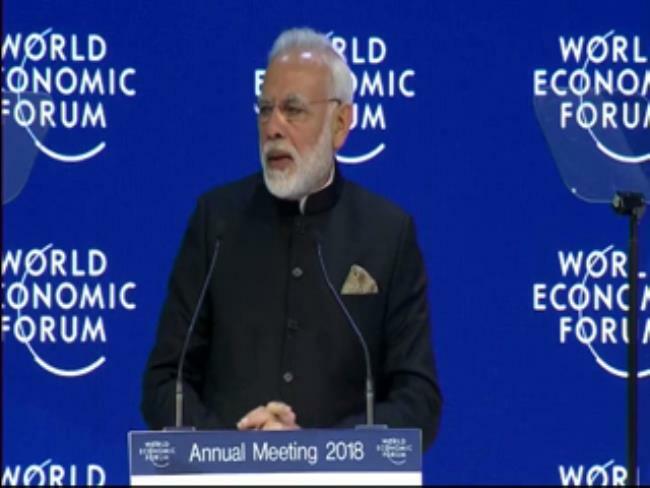 Andhra Pradesh Chief Minister N Chandrababu Naidu said it's a historical day for India over Prime Minister Narendra Modi's speech at the World Economic Forum. "PM gave a very good message to global community especially on geopolitics, terrorism and environmental issues," Mr Naidu said. "I invite you: if you want wellness with wealth, come to India; If you want wholeness with health, come to India; if you want peace with prosperity, come to India. 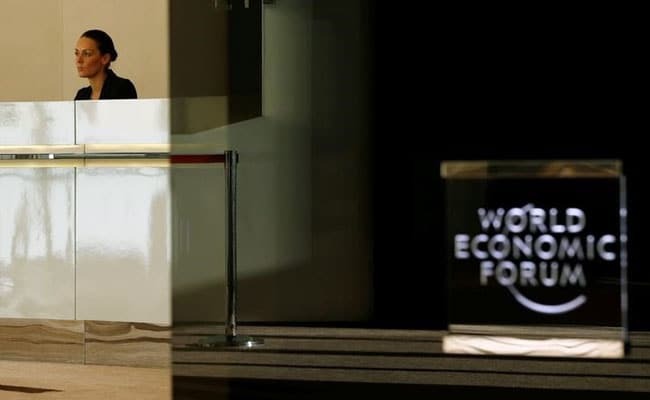 You will always be welcome in India," said PM Modi, summing up his keynote address at the plenary session of the WEF. 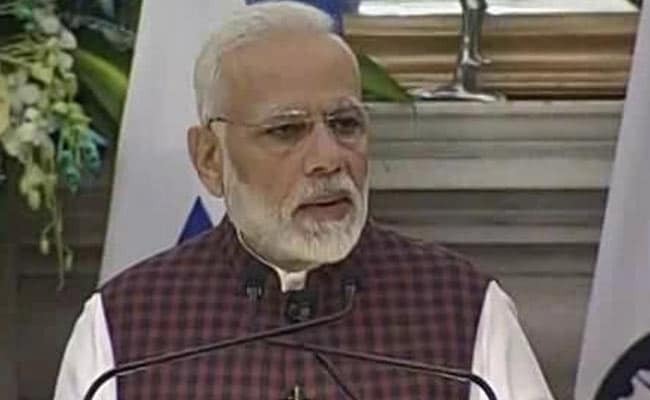 "Predictable, transparent and progressive India will continue to be the good news in an uncertain world... India will always be a unifying and harmonising force," said PM Modi. "Our path to progress is: reform, perform and transform. This is why investing in India, travelling to India, manufacturing in India has become much easier than before. 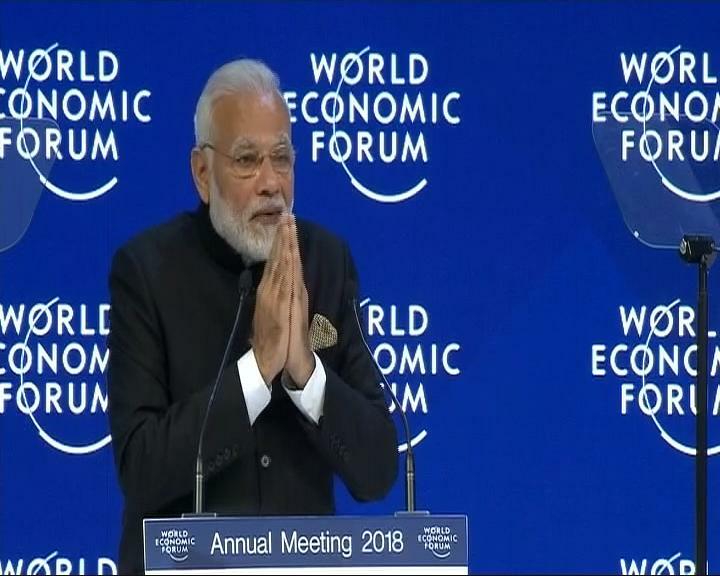 We have pledged to end License Raj, we are removing red tape and laying out the red carpet... New doors to FDI are being opened...," PM Modi said, in a keynote speech at the plenary session of the WEF. "Progress is only real when it helps all and everyone joins us in the journey," said PM Modi. In 2014, India's voters, for the first time, gave a complete majority to one party, he said. "And we always strived for 'Sabka Saath, Sabka Vikas'. And this forms the bedrock of all policies of my government, be it opening bank accounts for all Indians to ensure financial inclusion, or digital inclusion, or gender justice," the prime minister added. "Mahatma Gandhi had said: 'I don't want the walls and windows of my world be closed from all sides. I want the air of the world to come in freely but it shouldn't uproot my home.' Today India follows this same philosophy," said PM Modi. "We Indians understand the value of diversity... We understand the importance of freedom and democracy," he added. "There are differences even within families but when there are challenges, we must come together to face them...Friends, the challenges that I am alluding to are many and widespread... 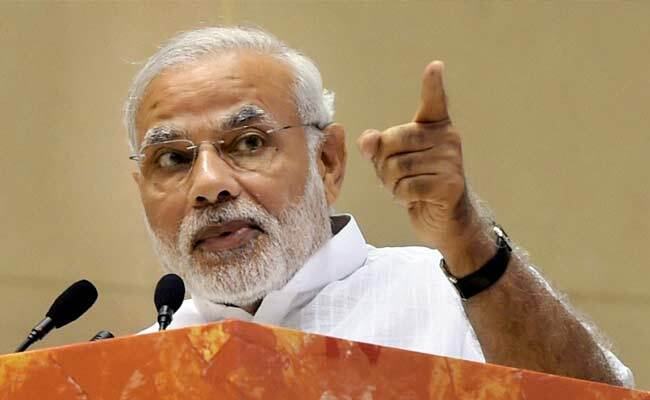 But given the time limit, I'll mention three of the biggest ones," said PM Modi. "We have to overcome divides and distances for a bright future. In India, we have always believed in unifying people, not dividing them. Indian philosophers have said for thousands of years that the world is one family. We are tied together as one family, a shared thread binds us. 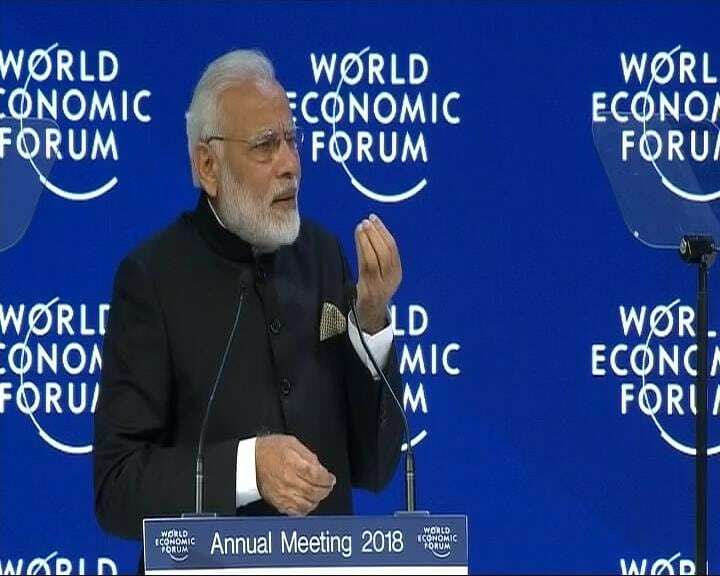 This philosophy is relevant to tackle the divides and distances of our times," said PM Modi in a keynote speech at the plenary session of the WEF. "In 1997, euro wasn't in circulation, Brexit hadn't happened, world hadn't heard of Bin Laden or Harry Potter... It was a time when chess players weren't at risk of losing to computers, Google wasn't there... 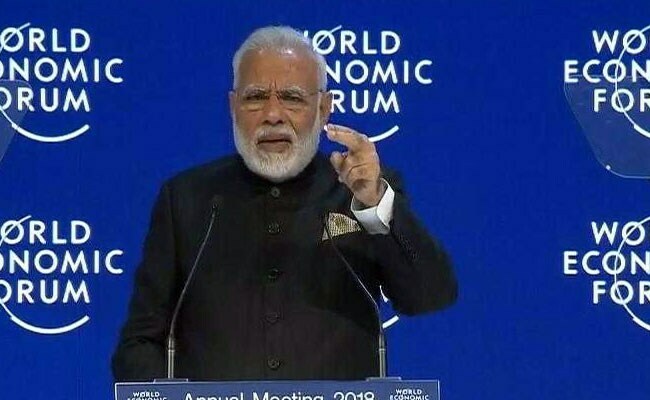 If you searched for Amazon, you would find information on jungles and rivers," said PM Modi, delivering a keynote speech at the plenary session of the World Economic Forum in Davos. 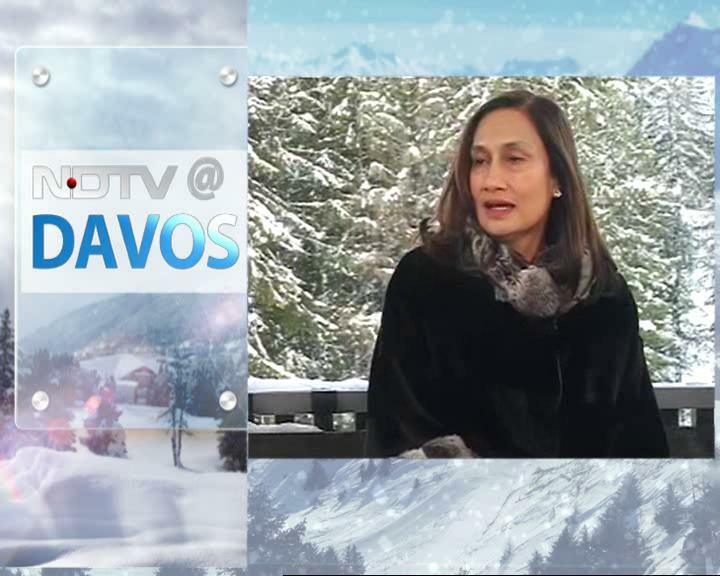 SpiceJet's Ajay Singh spoke to NDTV on the sidelines of the annual WEF meet in Davos. 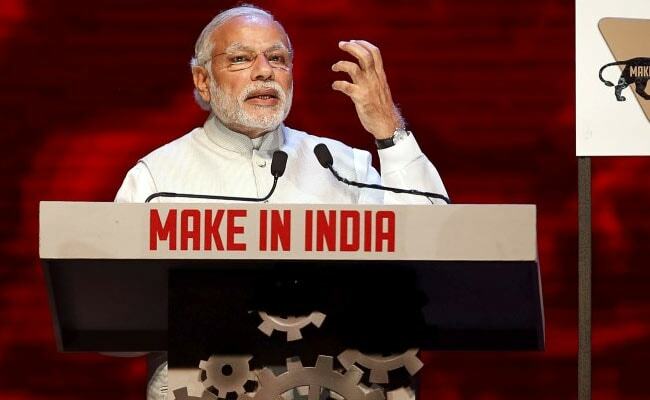 "PM Modi speaks with great passion in Hindi... 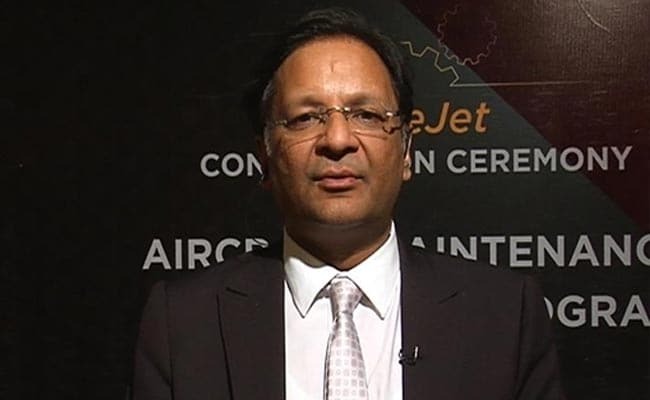 I think he would speak at WEF today in Hindi," says SpiceJet CEO Ajay Singh. 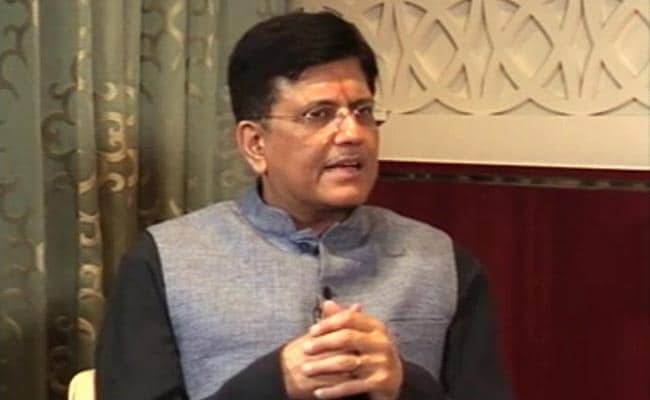 There is a huge appetite for continuous surge in foreign investments in India with no comparable opportunity available worldwide, Union minister Piyush Goyal said today at Davos, even as he saw India's role at international platforms growing into a leader being looked into for solving problems of a 'fractured world'. 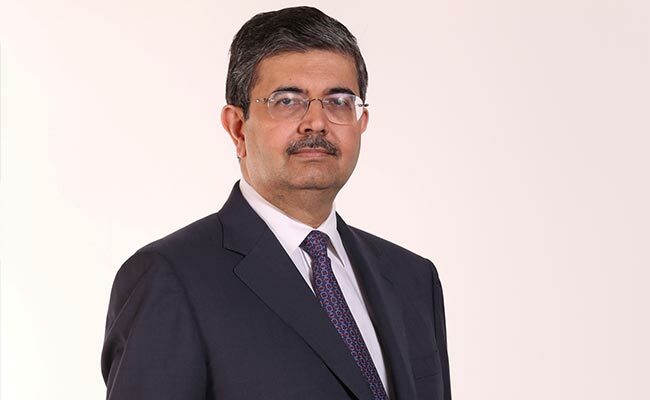 India has emerged as the fifth most attractive market for investments and optimism over global economic growth is at a record level, a survey of CEOs by global consultancy PwC has found. 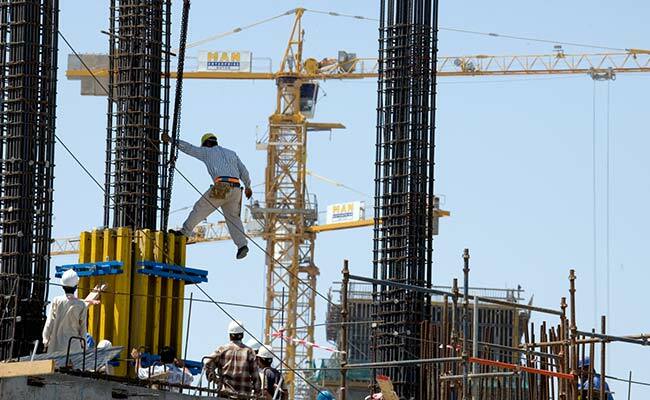 "The US remains the top spot for global investment, while India moves into the top 5," PwC's 21st CEO Survey said. Honoured to receive the @wef's 24th Crystal Award, together with @eltonofficial and Cate Blanchett. My fan moment!! 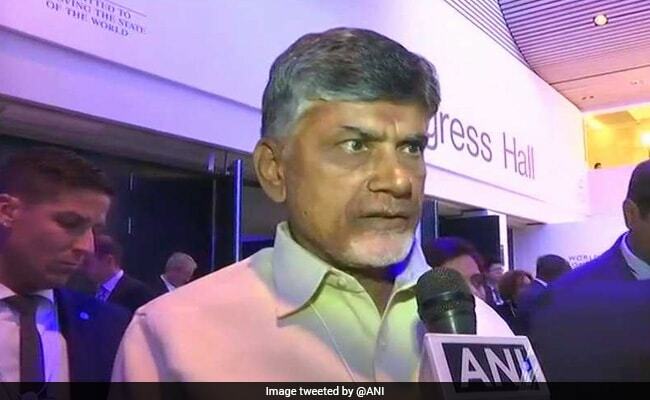 Speaking on the sidelines of World Economic Forum meet in Davos, Andhra Pradesh chief minister N Chandrababu Naidu said: "I am very confident this time. 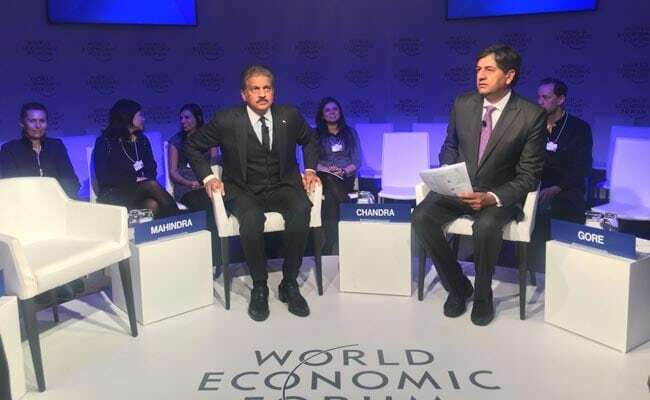 This is India's Davos. Around 10-15 years ago, very few people used to come. Year by year, there is a lot of presence. 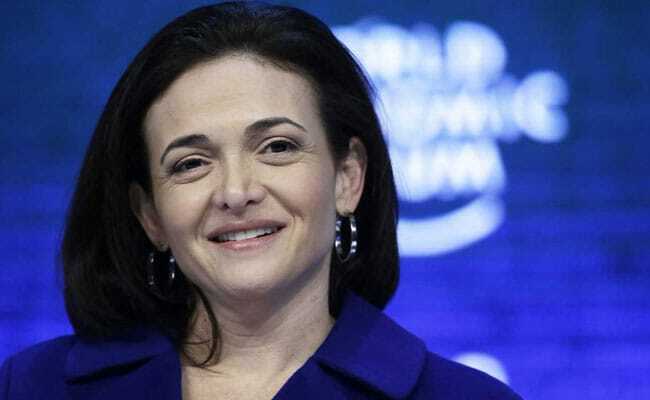 There is a lot of visibility now from India." 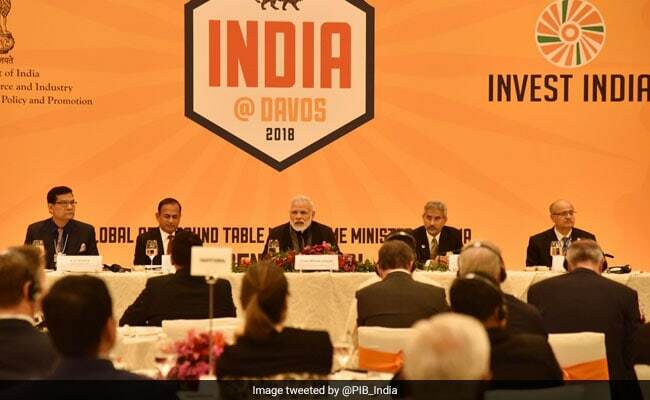 India in focus at Davos 2018. Click here to watch Live updates. 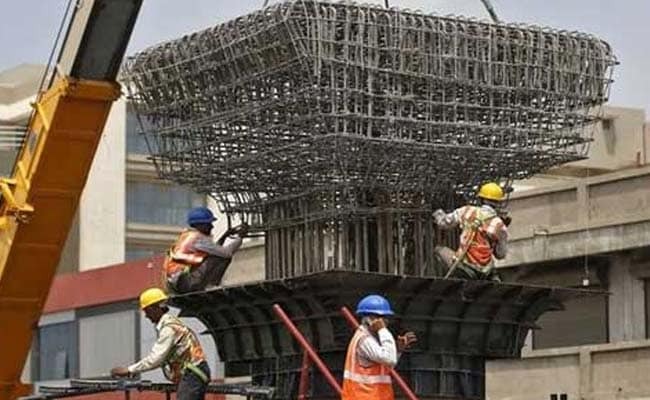 India is projected to grow at 7.4 per cent in 2018 as against China's 6.8 per cent, the IMF said on Monday, making it the fastest growing country among emerging economies following last year's slowdown due to demonetisation and the implementation of the GST. 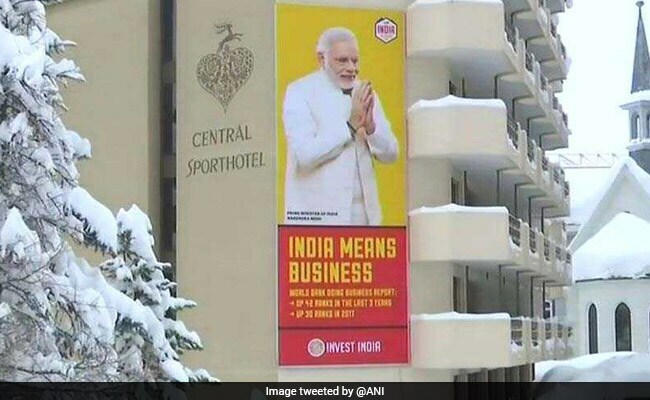 Signalling India's engagement with the rest of the world in a multi-dimensional way, the snow-resort at Davos is decked up to attract investors to India. Sustainability is one of the top most priority for India. New Age New India.